When deployed correctly, the use of mobile devices in retail can help dramatically improve sales and profitability. But these are not devices you can just drop in and hope they work. Retailers that just deploy the devices and assuming their associates know how to use them face many issues. 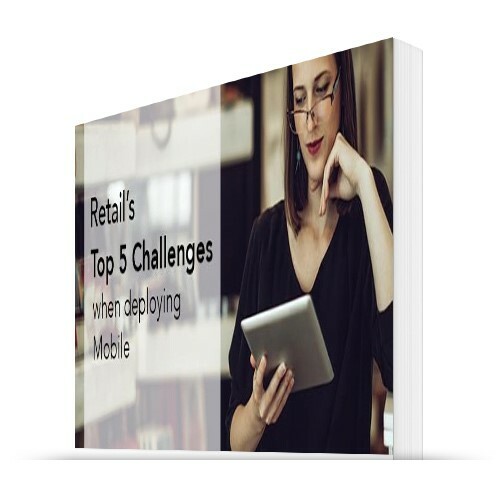 In this paper we reveal the top 5 challenges that retailers face when deploying mobile devices. These are the things that must be in place or must be fixed before you can achieve success. We would like to thank Stratix for their sponsorship of this paper. Retailers who rightly deploy mobile saw sales growth percentages in 2017 that were 25%-219% higher depending on segment than retailers without mobile devices and in 2018 some are expecting 146% higher sales growth percentages. 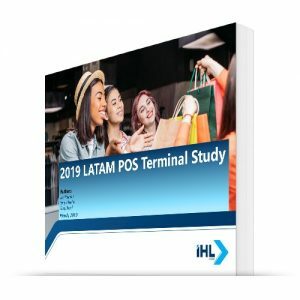 Our research shows that 2018 is going to be a very strong year for growth of Mobile POS and mobile devices for associates. 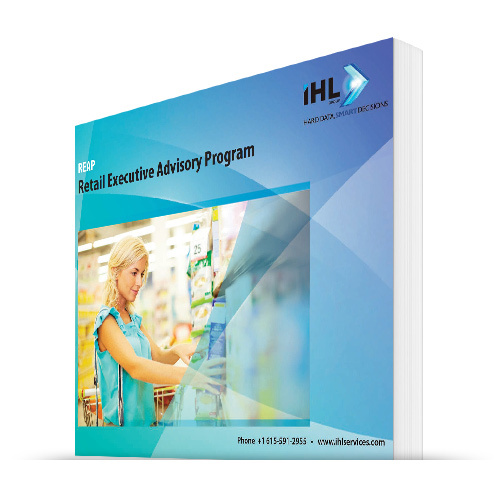 From a choice of 14 potential challenges, this white paper covers the top 5 and why getting these right are so critical. Is this product really free? Yes. While Stratix did sponsor the research, we are agnostic in our analysis and this is generic and can be leveraged as a road map to leveraging the cloud for a single version of the truth. 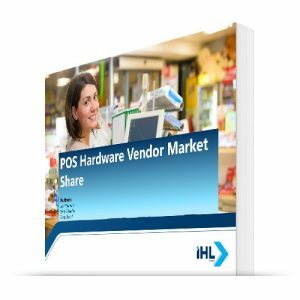 The research that you will read is our perspective on the subject and benefits, absent of any bias towards a specific vendor approach.